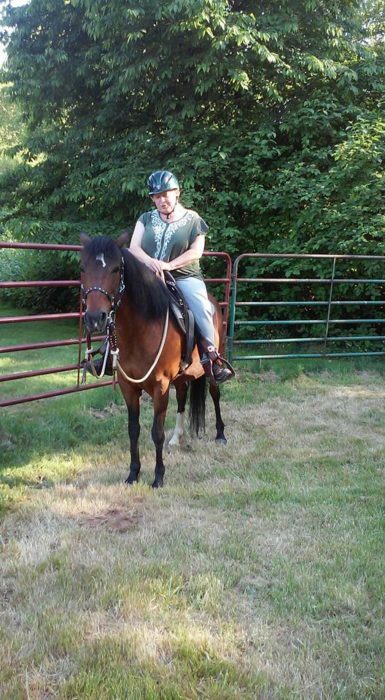 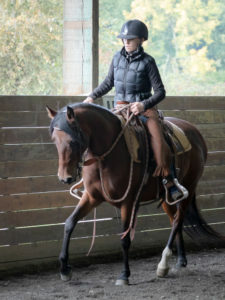 Tasara and her adopter Sherri, getting ready for a trip to Trout Lake for some trail riding! 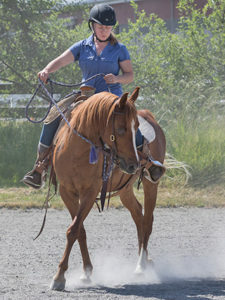 For updates on many of your favorite adopted SAFE horses, visit our SAFE Alumni Facebook group! 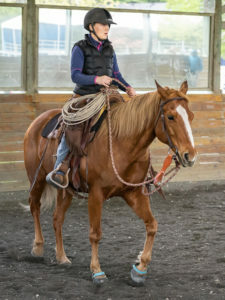 It’s where SAFE adopters can post updates, photos, and videos of their SAFE horses, to share their progress with the SAFE community!